Manual output control by free of charge phone call. Automatic output control in accordance with the scheduled time. Configurable output pulse duration and automatic date and time synchronization. 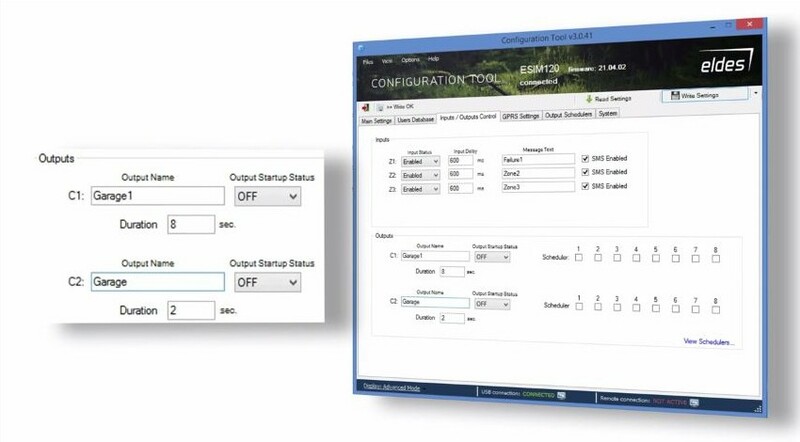 Up to 5 administrators for system configuration by SMS text messages, acceptance of input alarm SMS text messages, output control by SMS text message and free of charge phone call. Internal user database capacity – up to 2000 users for output control by free of charge phone call. User phone number validity limitation in accordance with a set deadline (date/time) or number of rings to the system. Output control restriction for users in accordance with the specified weekdays and time. Event log of 1000 events containing date and time as well as administrator/user phone number and user name who controlled the output. 3 inputs with customizable alarm texts for notification on gate state or in case it gets jammed. Periodic self-test notification by SMS text message to administrator phone number. What software should I use for ESIM120 configuration? How can I connect to my ESIM120 device to perform configuration? 2. You can connect to device remotely using Configuration Tool software. Open Configuration Tool on your Windows PC, press Remote Connection Setup and follow instructions in Configuration Tool. For remote connection to your ESIM120, SIM card that is inserted to device must have available mobile data! System will inform you automatically via SMS message when ESIM120 will be restarted. This might take up to 2 minutes. Why my ESIM120 do not drop call and rings till it goes to mailbox. How can I update firmware (FW) for ESIM120? How to setup ESIM120 to work with my smartphone? Download ESIM120 Smart Gate Manual. 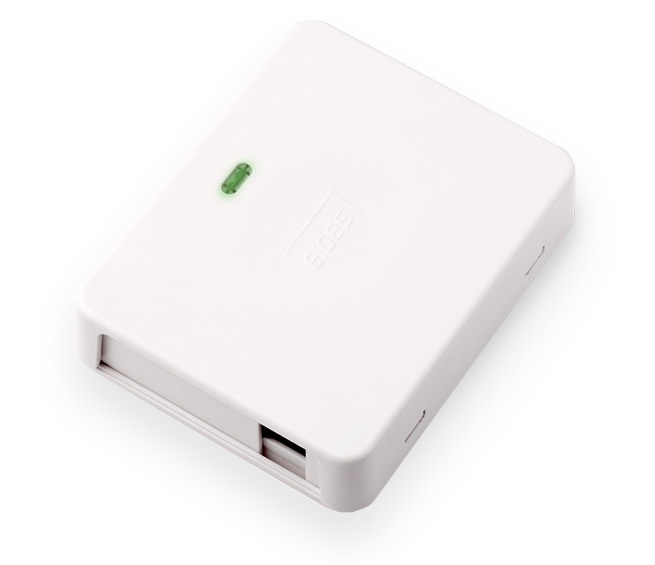 It covers every step from connecting Gate Controller to Eldes Smart Security server to setting it up with your smartphone.